Former President Barack Obama has been called for jury duty in Chicago. 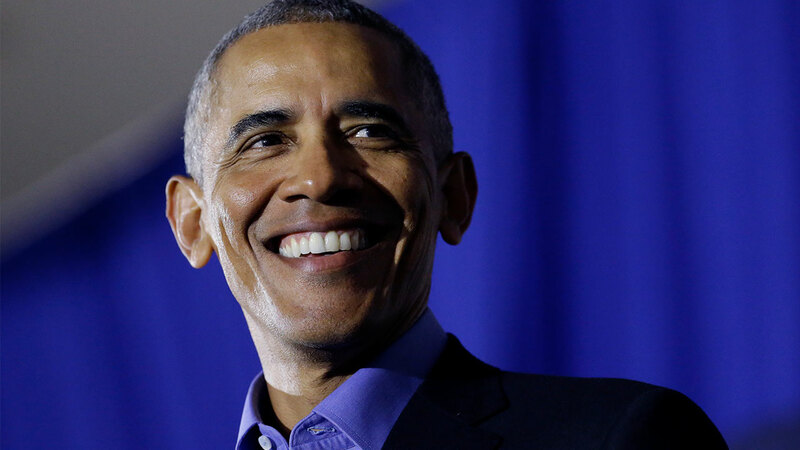 CHICAGO -- Former President Barack Obama has been called for jury duty in Chicago. Cook County Chief Judge Tim Evans on Friday told county commissioners during a budget hearing that Obama, who owns homes in Washington, D.C., and Chicago's Kenwood neighborhood, will serve in November. He is registered to vote in Chicago. Evans says Obama's safety will be "uppermost in our minds" when he serves. Those called can be put either in the pool for criminal case or civil hearings. They can be called to any of the county's Chicago or suburban courthouses. Jurors in Cook County are paid $17.20 for each day of service.